...National Oceanic and Atmospheric Administration's (NOAA) Jason-3 spacecraft in December 2014 aboard a Falcon 9 v1.0 rocket from Complex 4 at Vandenberg Air Force Base in California. 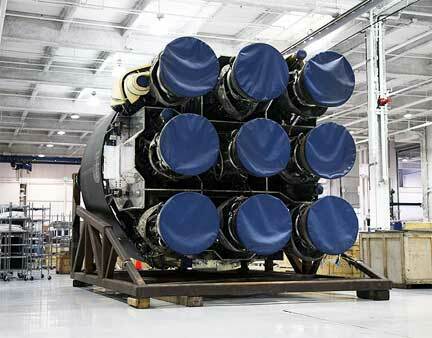 The total value of the Jason-3 launch service is approximately $82 million. This estimated cost includes the task ordered launch service for the Falcon 9 v1.0, plus additional services under other contracts for payload processing, launch vehicle integration, mission-unique launch site ground support and tracking, data and telemetry services. NASA is the procurement agent for NOAA. Jason-3 is an operational ocean altimetry mission designed to measure precisely sea surface height to monitor ocean circulation and sea level. Jason-3 will follow in the tradition of previous missions such as TOPEX/Poseidon, Jason-1 and the Ocean Surface Topography Mission/Jason-2. 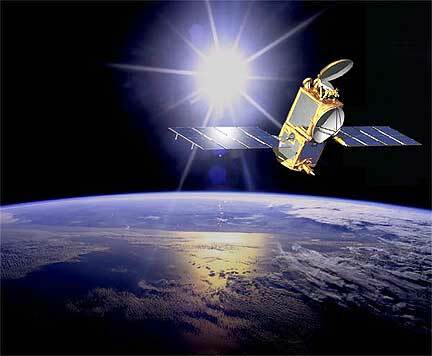 The Jason-3 mission will be developed and operated as part of an international effort led by NOAA and the European Organization for the Exploitation of Meteorological Satellites in collaboration with NASA and the French space agency, Centre National d'Etudes Spatiales. Processed data from the satellite will be used in a broad range of applications including operational ocean and weather forecasting, ocean wave modeling, hurricane intensification prediction, seasonal forecasting, El Nino and La Nina forecasting and climate research. The data will help address questions about global climate change. The Launch Services Program at NASA's Kennedy Space Center is responsible for launch vehicle program management of the Jason-3 launch services.